FIFA World Cup 2018 was started from 14 June with the opening match between host Russia v Saudi Arabia and it is ended with the victory of France in the final of the FIFA world cup 2018. 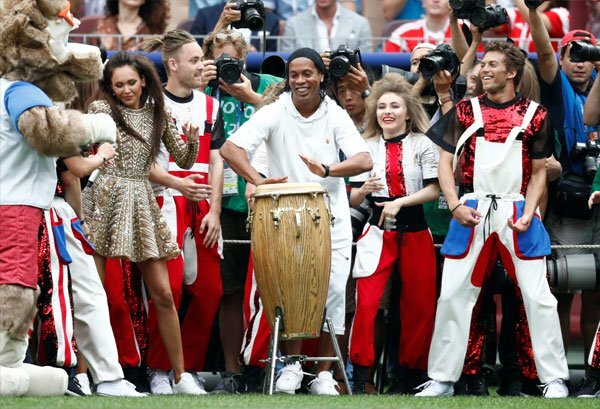 The world cup remained very interesting and entertaining and the viewers watched some upsets. Various leading teams of the world were defeated in the first stage and in the knock out stages. The unexpected results of the matches were seen in the quarterfinal and semi final stages. France v Croatia final match of the FIFA World Cup 2018 was played in Moscow and the match was interesting. Both the teams played well and they attacked on the goal posts of the opponents. France got the lead by making a goal in the first half then Croatia made a goal to level the score. Before the end of the first half, French team has a penalty kick and it scored another goal to take the lead to 2-1 at the end of the first half. 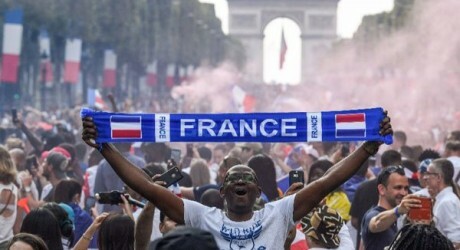 In the second half, France scored two more goals and took the lead to 4-1. 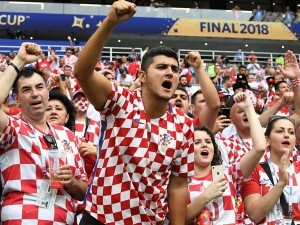 The Croatian own goal scorer snatched the ball from the goalkeeper of France to make another goal and took the score to 4-2. When the final whistle was blowing, the score was 4-2 and France won the final of the FIFA World Cup 2018 and became the world champion. France has the psychological advantage over Croatia as it defeated Croatia in various matches and also in the semi final match of 1998 world cup.